Freelance writers earn their sole income, or contribute to it, by creating and composing written work. Unlike in-house editors and writers, freelance authors often work for a variety of different contractors and clients. The work of a freelance author varies greatly, ranging from writing books to working for print and online media as well as PR work. When compared to a fixed position as an in-house copy editor, working as a freelance author has a lot of freedom but also inevitably less job security. That said, many editors, journalists and authors choose to make a living by freelancing. They can be more selective when it comes to accepting or rejecting jobs as well as working the hours they choose. At the same time, many publishing houses are facing increased pressure due to changes in media and are broadening their author base to work with freelance writers too. Working as a freelance author, editor or journalist requires a diverse range of expertise, depending on the industry. Next to the research and reporting for classic media, such as newspapers and magazines, freelance authors also work for institutions and businesses, with the latter often offering potential for greater earnings. Just as with all independent positions, any earned income made through work as a freelance author has to be registered with the correct financial institutions and taxed according to legislation. There are many possible ways to get started as a freelance journalist, editor or author. Qualification as a journalist typically involves a degree followed by an internship. However, it’s possible to get started as a freelance journalist without first having a degree. Gathering experience – either through apprenticeships, work experience or work shadowing – in editorial houses can also help. Working with editors for a local newspaper is one typical example of the kind of experience needed. In addition, freelance writers are usually expected to prove the quality of their work with sample articles or a portfolio. Authors working in print media are generally paid per line. It’s also usual for payment to be made at a daily rate as well as for any additional work, like photography. 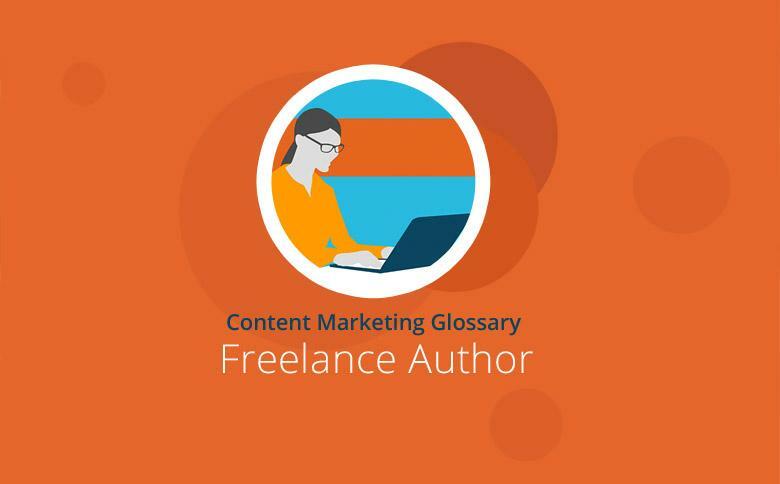 How much a freelancer is paid will differ depending on the situation. It’s becoming very important for freelancers to have knowledge on how to use media. Working in an increasingly digitalized area makes knowledge of basic HTML, image research and editing, and using programs such as content management systems a must. Many businesses have fluctuating demands for content or sometimes just don’t have sufficient in-house resources to cover their needs. It’s exactly for these reasons that they call on freelance writers, whom they can work with as and when needed. A lack of time and know-how when it comes to very specific topics are further reasons companies contract work to specialist freelance writers. Thousands of writers offer their services online, including many experts in specific fields. It’s not uncommon for a satisfied client to work with a freelance writer on a long-term basis, especially considering the advantages this has for both parties. Long-term work with a client means the author can consistently convey the required tone and style the company or business needs. Working with freelance authors does, however, require effort. Freelancers can only deliver a finished product to a client’s liking when the instructions provided are detailed and clear. After a freelancer submits the content, further editing may be required. Textbroker gives clients access to the writers they need. Monthly, thousands of content projects are processed and worked on by clients and authors via the Textbroker platform. Clients can work with freelance authors from a variety of different backgrounds and manage their projects independently. There are so many registered authors who are knowledgeable in niche topics or industries. Working as a freelance author for Textbroker doesn’t require a degree in journalism or a similar qualification. More than anything, creativity, a talent for writing and proficiency in spelling and grammar, combined with the willingness to develop further as a writer, are the necessary traits. Professional writers are always needed for work for our managed TeamOrders as well as for DirectOrders. Textbroker pays per word, with payment being determined by an author’s quality level. To work as an author for Textbroker, it’s necessary to first submit a sample article. Whether working as a freelancer for print and online media or as a novelist or author for businesses and institutions, the projects and fields for freelancers are diverse. As content is distributed digitally, it’s important to gain active working knowledge in HTML and SEO as well.